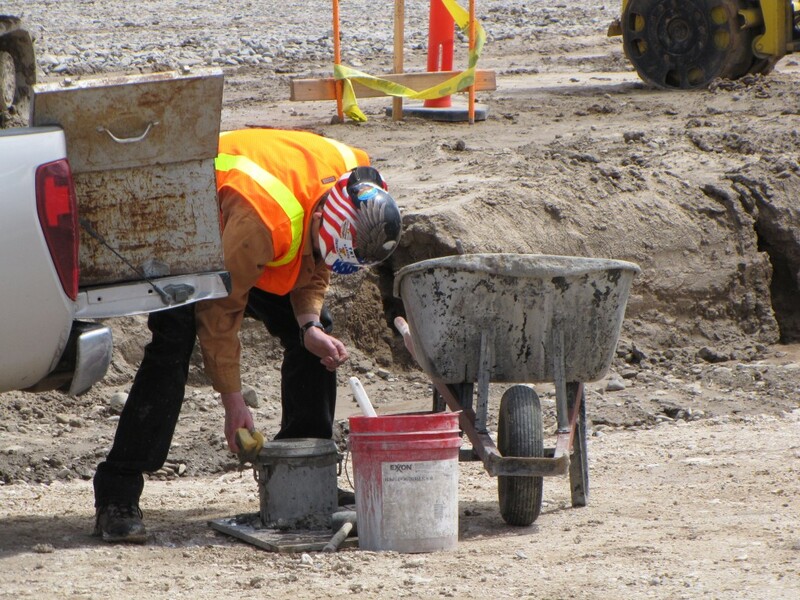 The Personnel Support Facility located in Tooele, Utah, was a project to erect a modular facility including a break room, lunch room and men’s and women’s showers and restrooms. Brahma was the general contractor on this project, responsible for the mechanical and civil work. Our scope of work for the project included the installation of the modular break and lunch room facility, and the modular showers and restrooms for both a men’s and women’s facility. We installed a new 1800-foot sewage pump system, water line and power line to all facilities along with a new medium voltage power system. Along with the new modular facilities, we also constructed a 15,000 square foot temporary road base and gravel parking facilities. Brahma had onsite experience with the facilities and an excellent safety record. We had the ability to operate under a self-performing contractor status, allowing us to handle all of our own permits and inspections in house. Our self-performing ability utilized unparalleled project management abilities allowing for a cost-effective and highly regulated project. We were given self-performing contracting status by URS and at the time were the only contractor to successfully hold that status.